The model 15, also known as the R-15, was a virtual twin to Renault’s model 17. 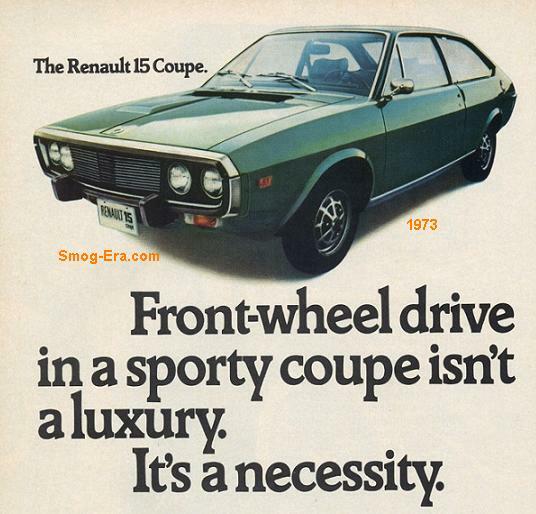 It did, however, sit lower on the Renault hierarchy. In most of the world, the most discernible difference was the 15 had one headlamp per side, whereas the 17 had duals on each side. However, U.S. versions of the 15 had duals just like the 17. They shared the same 96 inch wheelbase, but the curb weight on the 15 was slightly lighter with the 15, being about 2275lbs. Because of this, tires were a bit narrower on the 15, at 155mm, versus the 17’s 165mm tread-width. Like the 17, the 15 boasted front wheel disc brakes, a rear sway bar, plus rack & pinion steering. For power in 1973, the 15 used one engine. It was a 1647cc 2bbl I4. Horsepower was rated at 65 and torque was rated at 88. For shifting, there were two choices. Standard was a 4-speed manual, but a 3-speed automatic was an option. 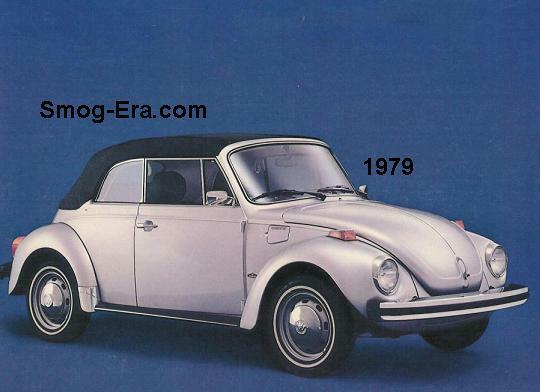 The 15 was imported to the U.S. up until the 1976 model year.